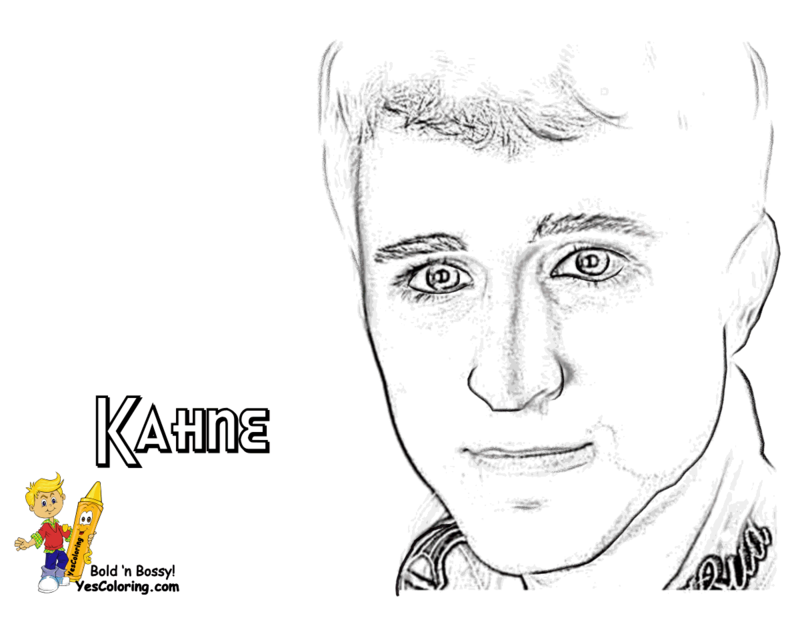 Print Out This Picture of NASCAR Racer Kasey Kahne. Stock car racing is a form of automobile racing found mainly in the United States. Canada, New Zealand, Australia, Great Britain, Mexico, Brazil and Argentina also have stock car racing fans. Traditionally, races are run on oval tracks measuring approximately 0.25 to 2.66 miles. The National Association for Stock Car Auto Racing is a family owned and operated business that sanctions and governs multiple auto racing sports events. It was founded by Bill France, Sr. in 1947. 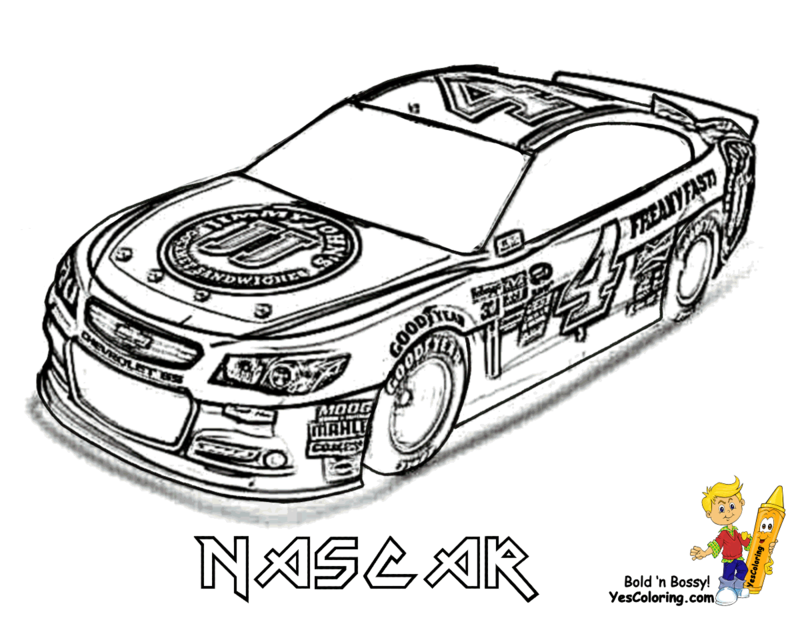 The NASCAR Sprint Cup Series is the premier series of stock car racing. Top level races are 200 to 600 miles in length. Some stock cars reach speeds in excess of 200 mph at Speedway tracks and Superspeedway tracks such as Daytona International Speedway and Talladega Superspeedway. These Popular and Rare Race Cars Are Only Found at YesColoring. Tell Your Friends! Cool Fast Cars of NASCAR #29 and #4, and Race Car #2. 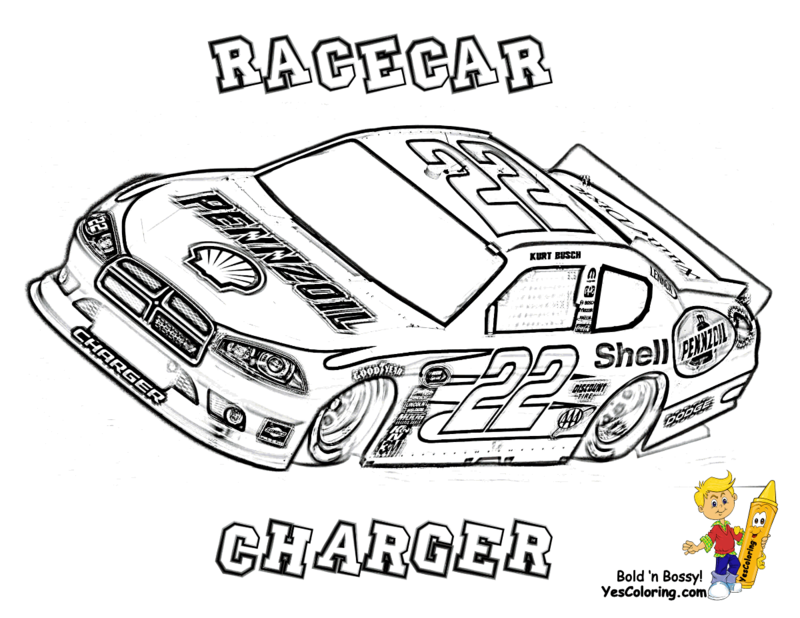 Super Fast Cars Printables of NASCAR #18, and #38. Car Colouring Pages of Freestream, KTM X-BOW and KTM Ford Truck. Kids Coloring Sheets of Cadillac Cien - Cadillac ATS-V.R and Alfa Romeo. 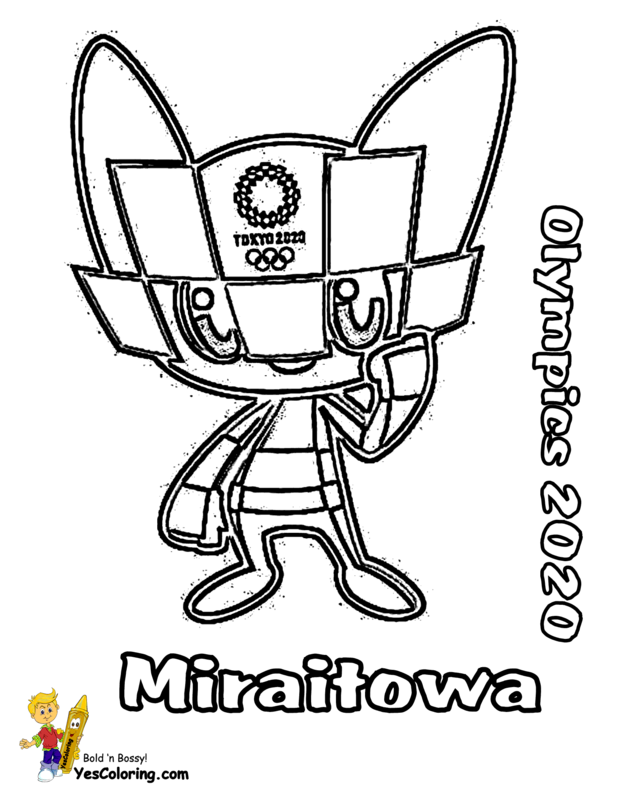 Coloring Pages Blog At YesColoring - Fo'Yo'Eyeballs2C! Practice Boldness! 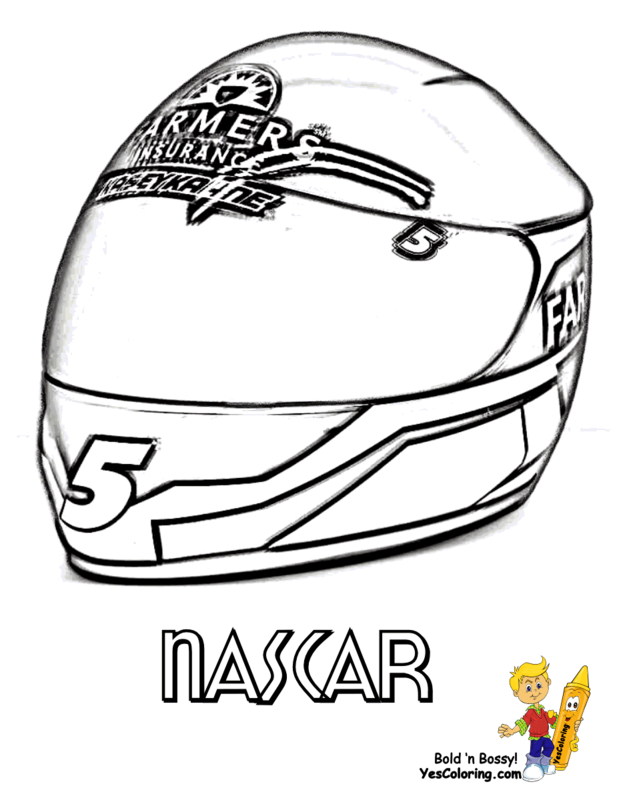 Run and Tell: "YesColoring Sports Car Coloring Pages Are For Us Kids!"